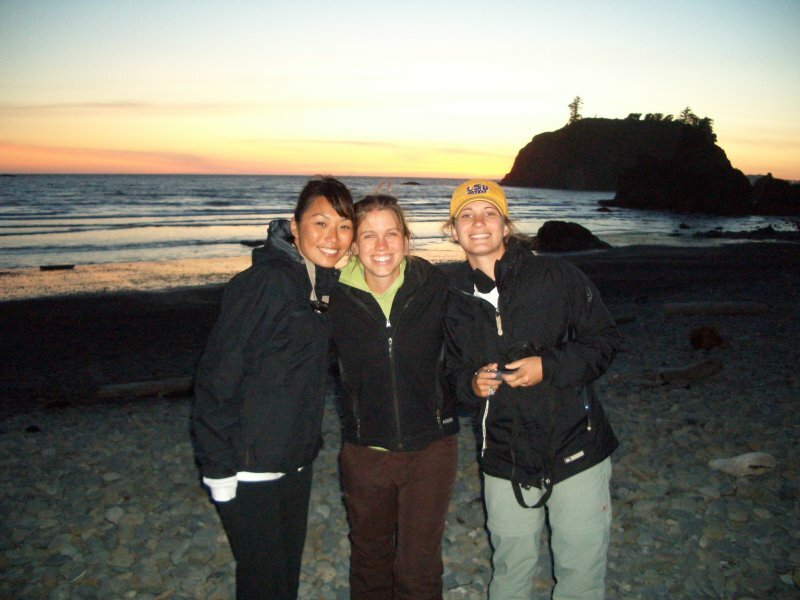 A couple of weekends ago, the intern gang and I headed out to the Olympic Peninsula for hiking and general adventure. One of my fellow interns grew up on the lower east side of Manhattan. As we sat around a fire on the beach preparing for s’mores and watching the stars come out, she said, “Guys, this is so cool, I have never done this before. None of my friends from back home have ever done it either.” I am sure that this intern had a number of experiences that would be completely new and foreign to me while I spent some time sitting around campfires growing up. But the statement made me realize how lucky I have been this summer to spend my time with this diverse group of people from around country, working to make the nation we live in just a little better place.